We are blessed to have the support and commitment of so many of our parishioners. We invite you to share our spirit of stewardship and become involved in one of our several committees and organizations. I know of no better way to become part of our community and gain the special joys and blessings that come from doing God’s work. Welcome to Precious Blood of Christ. We are delighted to have you join our growing parish family on our journey of stewardship – sharing our time, talent and treasure for the good of our church and community. For Precious Blood of Christ to be all that God wants, every parishioner needs to increasingly recognize and celebrate that all we have comes from God and belongs to God and, understanding this, look for opportunities to serve. The Precious Blood of Christ Catholic community will continue to provide the Ministries of Stewardship, Fellowship, Prayer and Worship, Christian Formation, and Social Outreach as well as other ministries to the parishioners and community that are necessary to fulfill their needs. How we live out this vision is chartered in our mission statement and implemented in our daily lives. 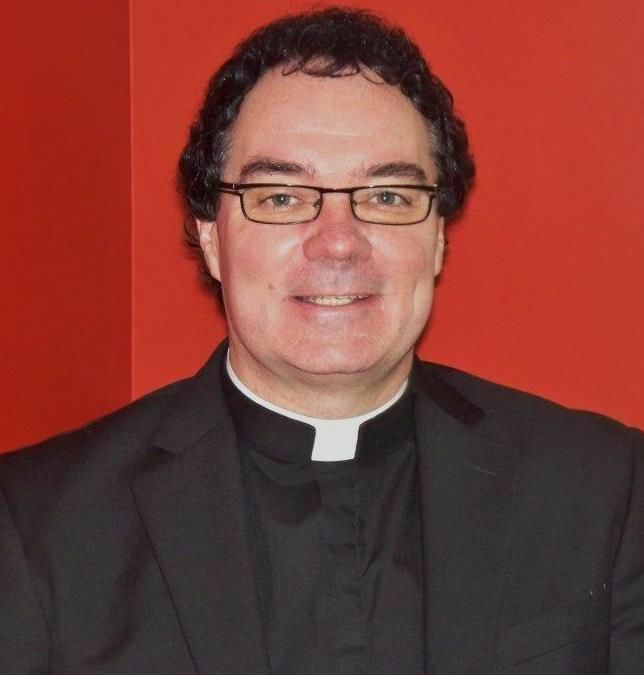 It is a privilege for me to present to you, on behalf of Precious Blood of Christ Catholic Church, this website. Our website is a great way to communicate to our parishioners all the ministries and activities available in our parish. Hopefully, it will provide the opportunity and encouragement for you to become involved in our parish family. The staff and I are here to help. If you have specific needs or questions, please call the parish office at 843-237-3428 between 8:30 AM and 4:30 PM Monday through Friday, except on Thursdays the office closes at noon. Again, welcome! We are happy to have you with us! 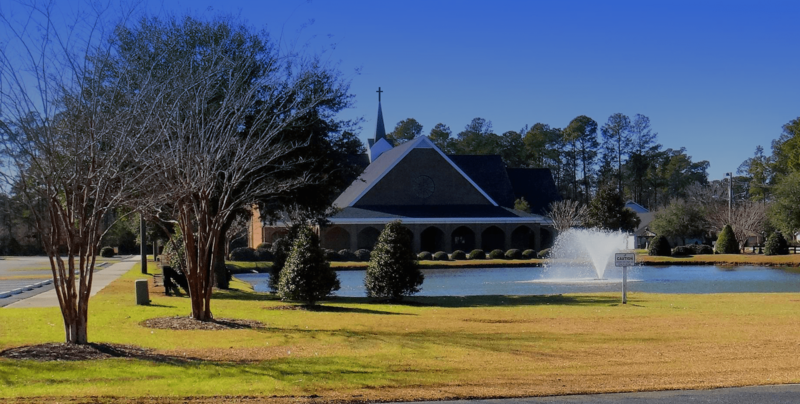 "We, the members of Precious Blood of Christ Roman Catholic Church of Pawleys Island, believe we have been called by God to use our time, talent and treasure to serve God and his children. We seek to be a community of faith, hope and love under the pastoral leadership of the bishop of the Diocese of Charleston, in union with the pope, and the Holy Spirit." MAH00925Register With Precious Blood of Christ! Please only include family members that currently live in your home. Please click the + icon on the right to add another single adults. Please click the + icon on the right to add another child. Please use the contribution envelopes that you will receive in the mail. Using your envelopes insures accurate records and enables us to provide you with an account of your yearly contributions for income tax purposes. Please consider electronic giving. Thank you! We urge you to be responsible stewards of God's gifts by contributing a meaningful portion of your time, talent & treasure to the life of the parish.